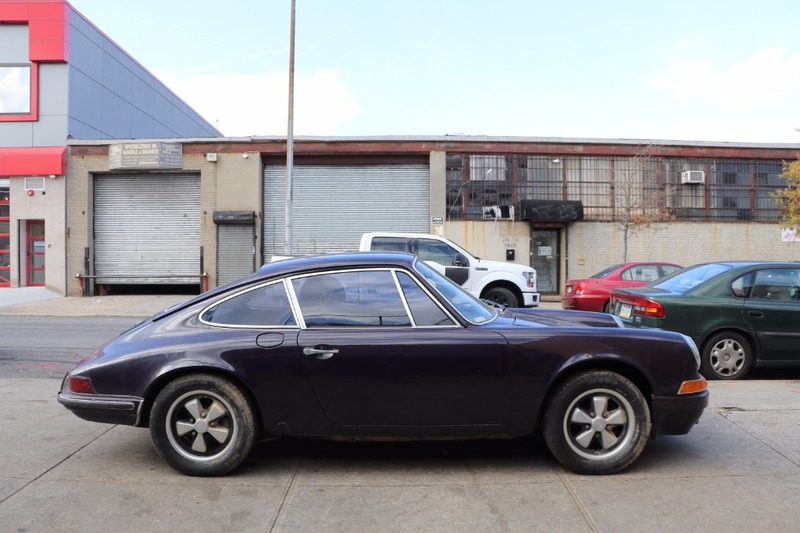 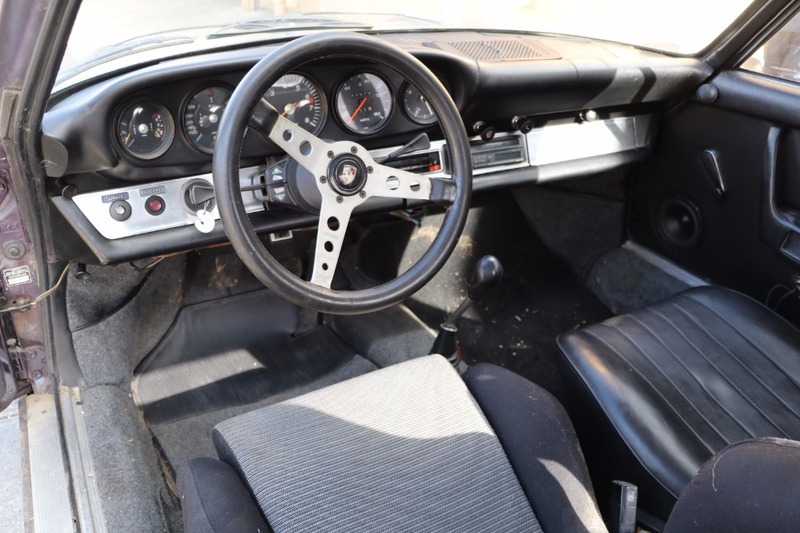 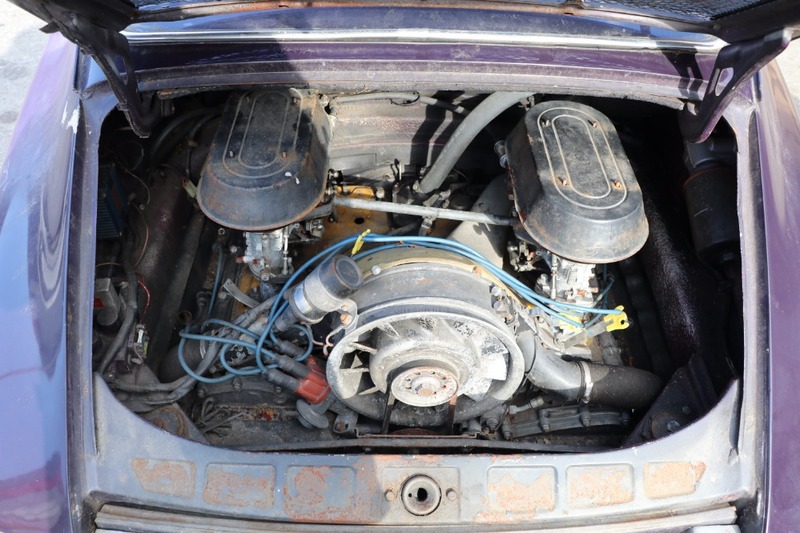 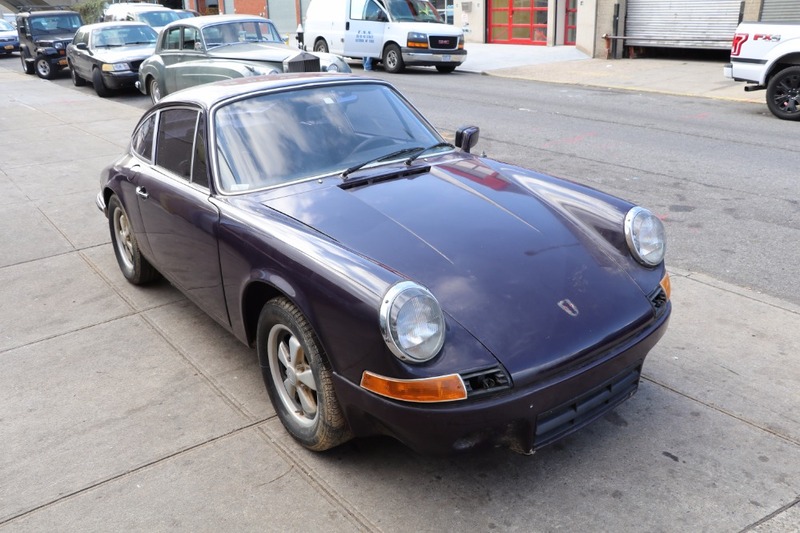 This 1972 Porsche 911T Coupe is an excellent original matching numbers car for straightforward restoration. 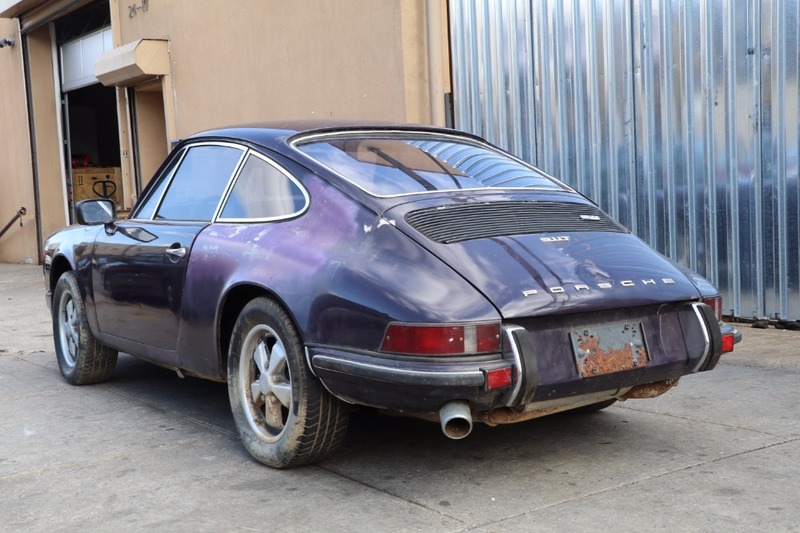 1972 was a highly collectible year for the 911. 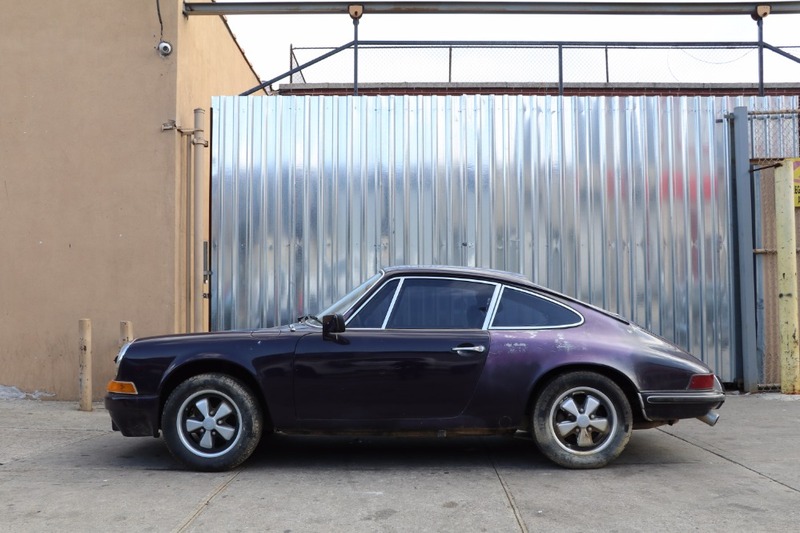 Original aubergine with black interior and offered in highly sought-after coupe form.